Tucked away off Highbury Fields in the London Borough of Islington is a den of innovation. 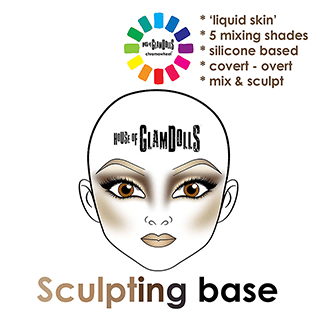 Chocked full of creativity, passion and knowledge, and renowned for the brilliance of its education, the House of Glam Dolls has established itself in the forefront of fashion and beauty make-up training. 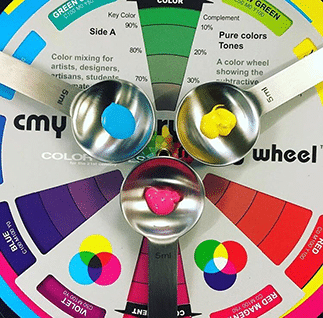 Founded by the Yoda of Makeup himself, David Horne and his business partner, Chinyee Chu, this small but perfectly formed studio is the hub of all things cosmetic, and when David invited us up to take a look at his newly launched Chromawheel, we didn’t need asking twice. WP: So tell me about this gorgeous thing I’m seeing, because I’m confused. DH: That’s a good place to start and it is overwhelming for most people. It’s about early adoption and understanding there’s a new way to do things. Remember my career started at Disney many years ago: having a parent that painted and having my first job after art school as a graphic designer with a cartoon company, it’s no surprise we’re sitting here this far on talking about the structure of Pantone, which has been an ongoing inspiration to me – how colours are broken down into elements and if you knew the elements, you knew the compound. 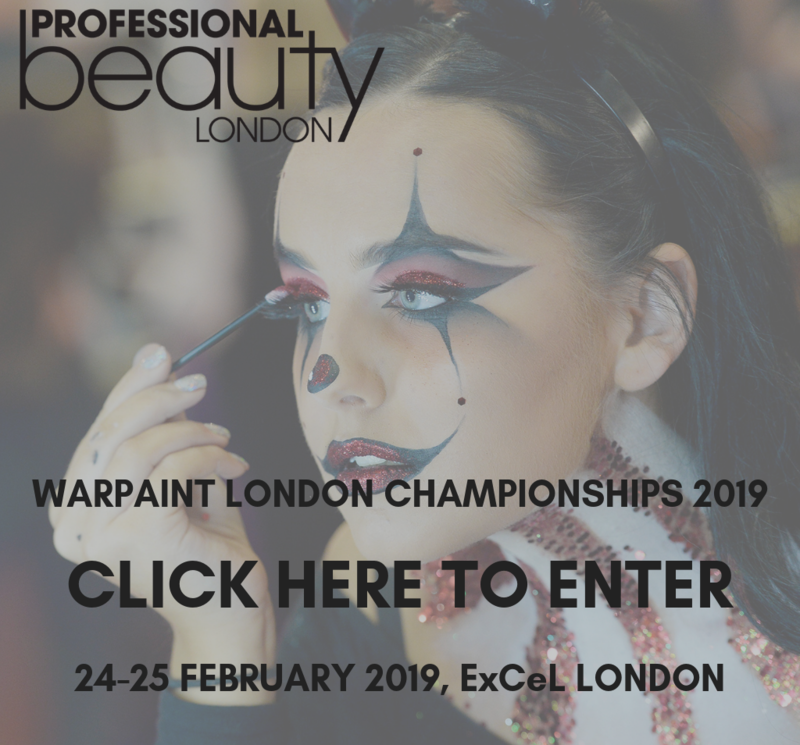 All of the brands that I’ve work for – M.AC., Illamasqua, Gemma Kidd – that have shaped my career, my interest in this has been continuous. When you go into development, there’s a moment to stop on that. When I was a make-up artist, I think there was no idea how the product got to become a product – why couldn’t they just make something that does XYZ? When you go to the other side, you see the limitations and realities of pigments and see that the industry use of pigments is actually a lot smaller than your creative view of it as an artist. 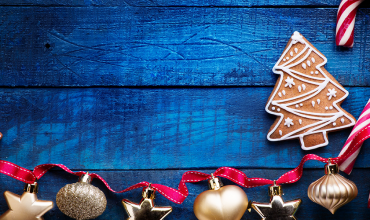 There’s always this yearning and ability – early adopter is about feeling a shift in the wind, and this year-on-year millennial shift is essentially about people who do want to make things for themselves. Whichever way you look at it, this is where we are here, and it allows you to make the decisions by yourself and gives you the fundamental tools to make what you want to make. ER: We see a lot of LEGO round the House of Glam Dolls. How does this approach resonate with you? DH: It’s fundamental blocks and I think we have a lot in line with that type of branding where you can open the door, make your own and watch what that type of freedom gives you. This Chromawheel product is identifiable because it starts with the printing analogy. Everyone is familiar with home printers and they have cartridges and you plug in pink, yellow, blue and black. 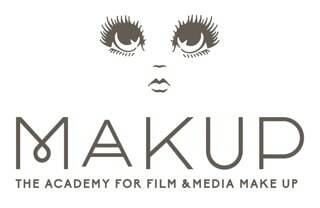 We’ve just translated what comes from the printing and graphics world into make-up. 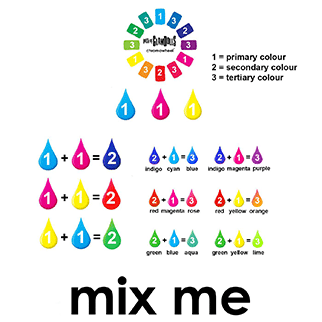 Everything we create starts with Cyan, Magenta, Yellow and Black – the CMYK four-colour printing process – and it seemed logically to make your kit smaller, allowing you to have every colour in a tiny kit. You start off with a generic foundation formula – there are so many and it’s easy to get lost, but the one thing that doesn’t change is where it is going and generally the technology leads us. We are no longer in the No Make-up make-up of the ‘90s, it’s a lot more heavy, full glamour, which is what’s attractive to the under 25s. My interest is where stage meets instaglam – what entertains the old school make-up artist and the new school marketing one – that was the design conundrum which lead to one formula which we called BASE. WP: If you’re only allowed one formula, how did you narrow down the choice from water, silicone or oil? 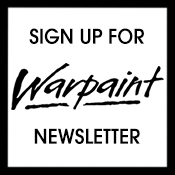 DG: For me, the choice had to be good and I came back to silicone, and then looked at delivery – was it manually or airbrush applied – and I came back to manual. Silicone is long lasting, water resistant and stays on skin whatever the weather. It was tested in Cyprus recently in 35 degrees and it stayed put. You can use it in a pool or diving, it’s water repellent – for synchronised swimmers or in a tank at Pinewood, it won’t come off. If you’re doing a rock video and spraying water – or ropes last week which were being dragged across the face in a rock video – it didn’t move. 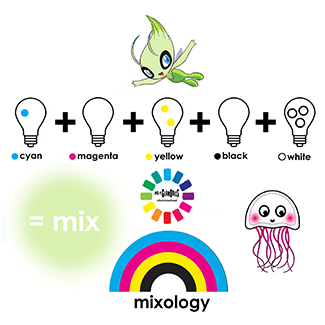 WP: Once you selected the formula, how did you choose the colours? DH: With blue, yellow, pink, black and white, you can have total freedom to mix any colour that you liked. My kit is now the size of a pencil case. The painter in me says if you’re trying to make skin tones and you take magenta and yellow and you make orange – and there are loads of shades of orange – you neutralise it with blue and get to a brown, then you start getting closer to skintones. As a make-up artist, you know how to get to those skintones, add a bit of white in and you’ve got a foundation colour that blends in seamlessly. 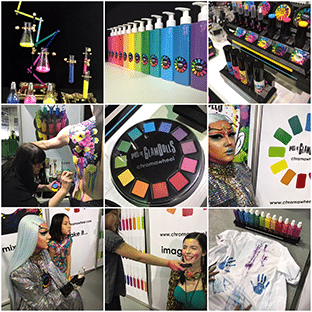 This is the moment that the students all love – how does a little kit the size of a pencil case make all the colours you see at IMATS, Professional Beauty and Sephora? It blows their minds and that’s the engagement that you want to show how creativity works. WP: This makes a huge difference in how much kit a student needs to buy. DH: That’s what really appeals to me: if you can get student kits down to this, then essentially the government-led colleges can reduce their spending and open their budgets up to the right things. It can be very confusing to someone who doesn’t know how to paint, so we introduce it in school with kinetic sand in blue, pink, yellow and black and we give them a scoop to understand colour mixing and that’s engaging and fun. There is the potential to make any foundation colour from that. WP: Is it hard to make the same colour twice? DH: No, because you think about art and create a mixing guide where you put dots on the chart and you’ve recorded it. You have your own little black book with your formulas in it – skin tones change as the seasons. 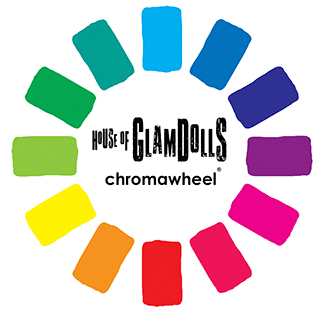 Also Chromawheel is a private label brand, and if you’re a film company we can custom make an order for a production. If you have a specific formula, we can have it ready to go for you. If you’re doing Wicked, for example, we can make up your formula and it can be shipped all over the world to wherever your productions are running. WP: So you got the formula and the colour, what was your next development? DH: There are products out there like Makeup Atelier Mixer, which I’m a big fan of, but what if it was wetter, more like skincare, more like hyaluronic acid, not so stretchy? Mixology is that product which you can thin down and add hyaluronic. I guess it’s my nod to brilliance of The Ordinary. The base formula is like liquid silicone concealer, it’s high full coverage (which represents the Doublewear or Dermacolor audience – people who have found thick coverage in liquids because it’s easy to apply) and then you thin it down to tinted moisturiser. So that takes you from sheer to opaque. When I teach it, the class is called Overt to Covert. It’s basically under the radar or over the top. The young Instagram generation don’t have that concern about hiding make-up, they want to showcase what they can do and how they look with make-up. If you’re a Doublewear fan and you didn’t feel it was still working, you can add Mixology to it and make your own, so it becomes pick, make, mix your own. You like what you’ve created and you want to fix it, and I was thinking about fixing sprays, and thinking they were redundant. Why do something at the end of the application process when you can set it earlier? So you mix it in Fixology, which comes in Matte or Glow – you can choose which finish you get. 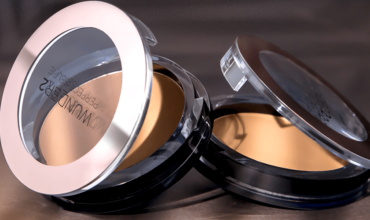 Brides will like Glow, while oily or combination skins will choose Matte. So the kit is made up of only eight bottles. WP: What’s the cost of the eight-bottle kit and what difference does this make for colleges? DH: Each 30ml unit is charged at £15; it makes the maths easier for us and the students, rather than applying percentage discounts and they then can’t work out how much they’re spending. Eight bottles each at £15 prices the kits at £120, when students are often spending £300. We’ve cut 60% off that, which gives them more money to spend on palettes and brushes. Colleges can private label it with the colours that they regularly use or simply take the standard ones – some would want to have ours, while a private college would probably want their own – it’s all bespoke. You can make your own and play until your heart’s content or you can take the eight ready mixed shades and go. A student kit needs something from light, medium and dark: originally it was six, but we needed a bit more to get the deeper shades, so that’s where the eight comes from. Four magenta and four yellow – which takes you through all global skin shades – and then you can go for any colour that you can think of. There’s no right or wrong. Add a Mix and a Fix – £150 and you’re ready to go. For a college, that’s easy to calculate, and for those in Procurement it’s super easy. WP: Texture too is key – what are the options that you offer? DH: In the ready-to-go there’s a product called Retouch which is more of a skin polish, for an older client who wants it ready to go. The texture is more glossy and it’s very easy to apply: bounce it on with a Beauty Blender or buff it on with an artist brush – you polish onto the skin. Water resistant, gym proof and you can go swimming in it, and it’s quick and easy. It will come off with oil makeup remover. 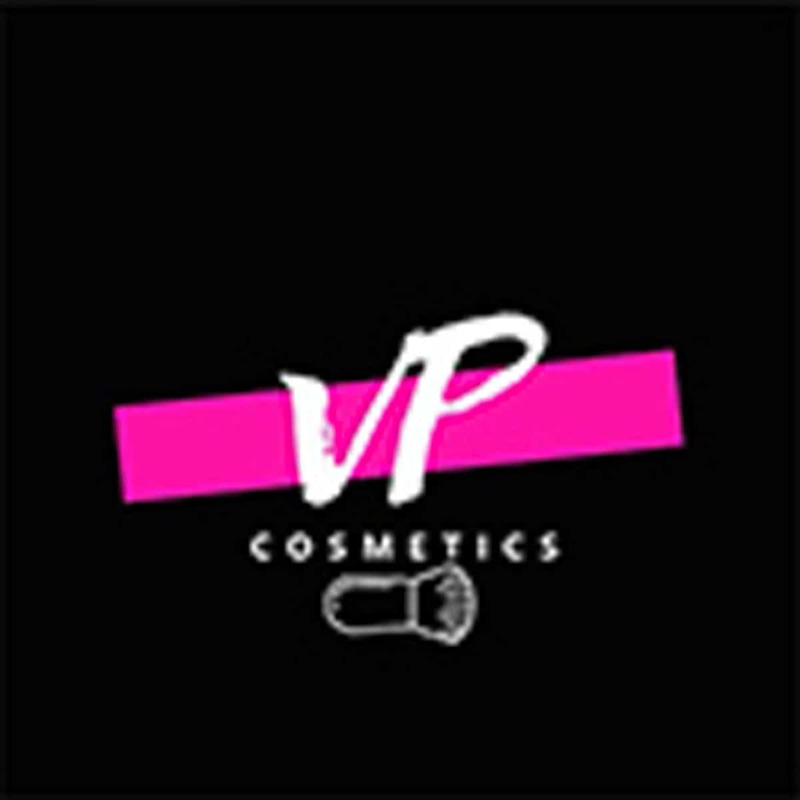 Even though we have Fix, we also have a selection of powders that are setting products if you want to go that way. There’s a Hydrating powder with water molecules in the formula so it’s not drying. 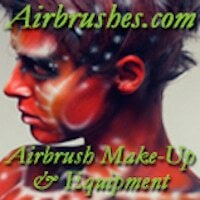 And we have Glow powder that’s light reflective and bounces light. I have an aversion to very flat, matte skin because it loses dimension. When you work a lot with darker skin, which is my joy, flat, dark skin is very ageing and unidimensional, anyone who works in deeper skintones knows that. While Glow powder obviously is white so it’s only really for a Caucasian skin going up to a light medium skin, it does come up as a deeper skin tone which is the warmer one – really silky and really reflecting. For the younger ones we’ve got the unicorn powder, which is called Prism. Then there’s a solid silica, if you don’t want to use powder, so it’s a mattifying block, and there’s a universal Bronze. WP: How long did it take to create all this? DH: The concept had been in my mind for a long time and we basically had 12 weeks before IMATS. I’m very intent on getting something done and it’s testament to those people who had to get it ready in 12 weeks – they’re still learning to deal with me. The scope is intense, but it’s underpinned by the colour wheel and the printing industry. When we launch new innovations, they come in the Magenta, Yellow and Black so you know where you are. WP: What’s the next thing for Chromawheel? 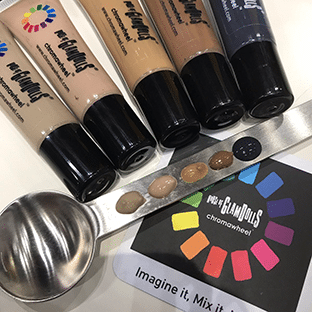 DH: We’re launching a mini kit with 10 ml size of all the colours priced £35, and for the pro artist, who wants to mix their own contour, we have Sculpting Base Mixology Kit, with a blueberry contour – no-one else has a blue – and all the neutrals which you can use for eyes too. Game changing for sure, we can’t wait to see what they do next.